Lish was built from ground up with the Chef in mind. Grow your delivery business with guaranteed daily order quantities. Food Delivery For Seattle's Best Chefs. "My number one priority is to be able to provide fresh, delicious food made with quality ingredients. With Lish's chilled meal delivery I'm able to ensure that people receive quality meals at their dining table, every time. 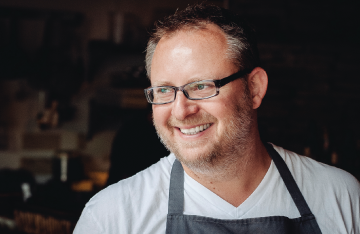 Lish is an outstanding partner for chefs to expand their reach, their brand, and their business in Seattle." We send you orders in advance, and deliver the food chilled, so you can prepare the order when you're not already busy. Lish complements your current operations, and we handle everything for you other than the cooking. We even provide packaging! We do things differently than other delivery services. We guarantee minimum order quantities and feature your food to the thousands of customers viewing and ordering from Lish everyday. Increase your business without the hassle of added logistics. We are the perfect partner for chefs who care. Just like you, we obsess over quality and service. Unlike other delivery services, we don't let your food get soggy or have untrained drivers deliver food. Every meal that we deliver is only the best. That's why our customers and chef partners love us. "Lish is the only platform where I sell my food. It has been a great way to make money. It helped me with my down payment for a house that I just bought." "Lish is fantastic! 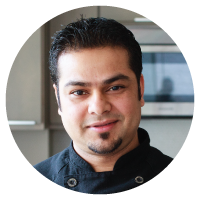 It’s been a great way to increase my restaurant sales and has created a whole new platform for me to market my food and myself to thousands of customers." 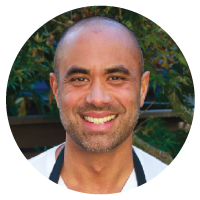 "Working with Lish is a wonderful opportunity for chefs like me. I love that each of the meals that I cook is delivered with my name and photo. The customer can learn about me and see all the love I'm putting into my work. Thanks to Lish, I was even on the cover of the Seattle Times!" 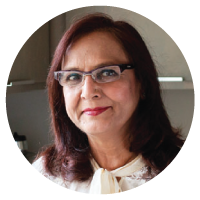 "I have 30 years of experience in cooking Indian and Pakistani food. 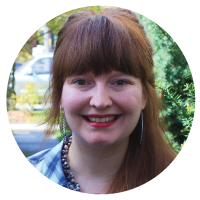 Lish made it possible for me to expand my own delivery business and serve Seattle without the headache of dealing with delivery operations."